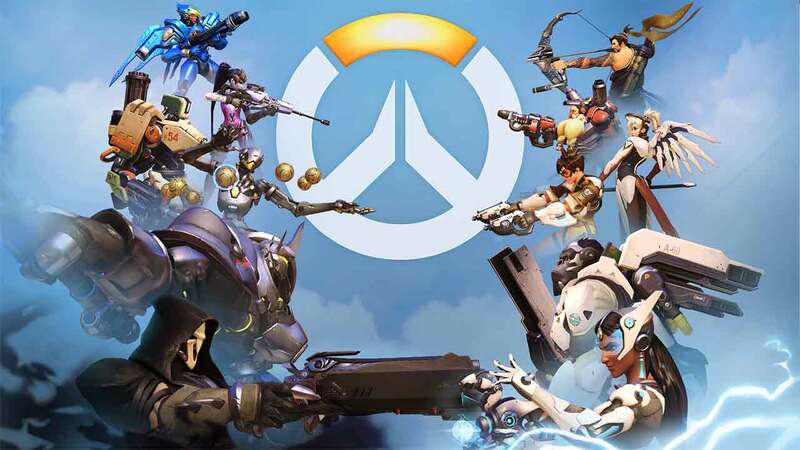 Blizzard confirmed today that the Closed Beta testing window for the highly anticipated online shooter Overwatch will soon come to a close as the game prepares to transition to Open Beta and release with the final day of Closed Beta announced as April 25th. Accompanying the announcement was a message thanking the Closed Beta testers and members of the Overwatch for their support, feedback and involvement in the testing process. [quote cite=”Blizzard”]Our sincerest thanks to all of our Closed Beta testers and everyone in the Overwatch community for participating in this critical part of the game’s development process. Over the past several months, you’ve shared tons of amazing feedback—and we’ve collected payloads of useful data—to help us balance, tweak, and fine-tune our heroes, maps, core game systems, and more. We hope you had a blast, and we can’t wait to fight alongside everyone on May 24. The Open Beta will be available for free on PlayStation 4, PC and Xbox One beginning May 5th-May 9th. Anyone that pre-purchases the game will get early access to the Open Beta event beginning May 3rd.